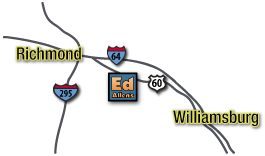 Ed Allen’s Boats & Bait is located on the beautiful Chickahominy Lake in Lanexa, Virginia. We offer boat rentals, live bait, a tackle shop, a 200′ fishing pier, Tohatsu outboards sales and service, boat motor repair shop, and the newly reopened Lakeside Restaurant with a fantastic view of the Chickahominy. 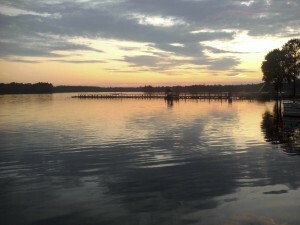 Experience Virginia’s finest bass fishing on Chickahominy Lake! Reel in your prized catch from the deep, or sit back, relax, and enjoy the lake’s rich wildlife and serene beauty. Join us for a day of family fun, recreation, and relaxation. We host weekly fishing tournaments, so come join the fun and enter to win cash!